Many times, in spite of our efforts to succeed, we never seem to escape self-destructive cycles. Does it ever seem like every time you take a step forward, you soon make two steps backward? Does it ever seem like your family is overwhelmed economically, even though the individual members have earned more degrees, climbed higher the corporate ladder and acquired more material wealth than ever before? This is, in many ways, symptomatic of aisan idile (hereditary disease) that has degenerated into a generational curse. Disease often results from imbalanced living. For example, what are the TABOOS of your lineage? Think of taboo as a spiritual allergy that must be avoided in order to maintain health, vitality and alignment with your family's Ancestral Promise. 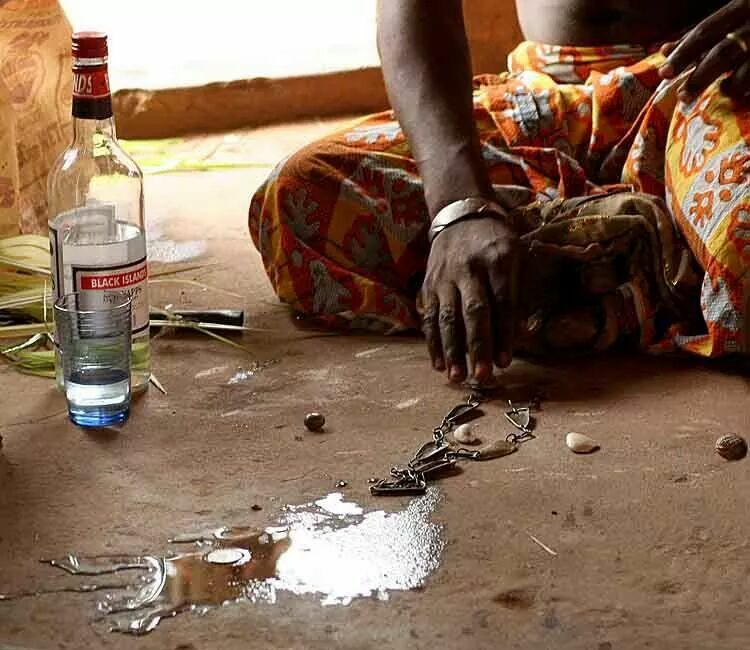 Divination is the backbone of Ancestral Promise. Through Ifa, you will learn the social contract and spiritual covenant of your lineage. 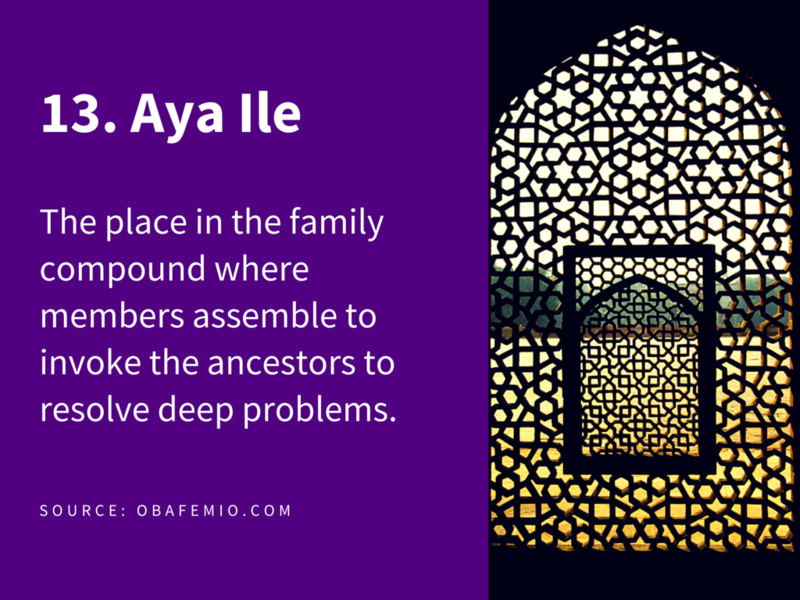 Through a series of Ifa Divinations, you will addresses questions of the origin of your family lineage and learn the spiritual laws of your lineage that govern the behaviors of each individual member. Likewise, Ifa will define the family's obligation to protect the rights and wealth of each member. The 1860 census counted 3,953,760 slaves living in the southern states. Documenting the lives and relationships of those slaves may be impossible without the help of experienced researchers. African American research is so difficult that few full-time genealogists specialize in that field of study. ​Here, my team of specialists will help you to trace of your family lineage and history. More precisely, they'll walk you through ways to use oral interviews, historical records, genetic analysis, and other records to obtain information about your family and to demonstrate kinship and pedigrees of the members. We'll help you to discover who your immigrant ancestors were and where they came from. Where that's not possible, we'll work with you to research one of your family lines back to a specific time period or individual. This is often helpful when people want to join a lineage society and must prove that one of their ancestors participated in a historical event such as the United States Revolutionary War. The results will be prominently displayed in charts, quilts, flags or written as narratives to be shared online and in person. Discovery of your family's Ancestral Promise is a process. We will start with spiritual Assessment (Ifa Divination) in order to get spiritual guidance and support for the endeavor. Next, we will perform all the Transformative Works (Sacrifice) necessary to activate the appropriate ancestors and divinities. Finally, we'll identify all the Sustainable Practices (Taboos) that must be observed in order to maintain alignment along the way. The next segment is to complete the family history research. This will entail setting up your membership in online genealogy groups, walking you through the process of identifying the pertinent records and establishing relationships with extended family members online. Once this is in place, we'll start to develop the necessary plans to conduct field research. This means organizing interviews, ethnography and reviewing family documents. With this information, we'll be able to analyze your family lineage and organize a functional narrative of your collective identity. We'll use this to help you to set up your ancestral altar and guide you through the process of venerating your ancestors and invite them to support your discovery on a much deeper level. Finally, we'll guide you through the process of sharing your Ancestral Promise with your extended family, including messaging, use of symbols, creating an online presence and enrolling your extended family in the mission to deliver on your family's Ancestral Promise.